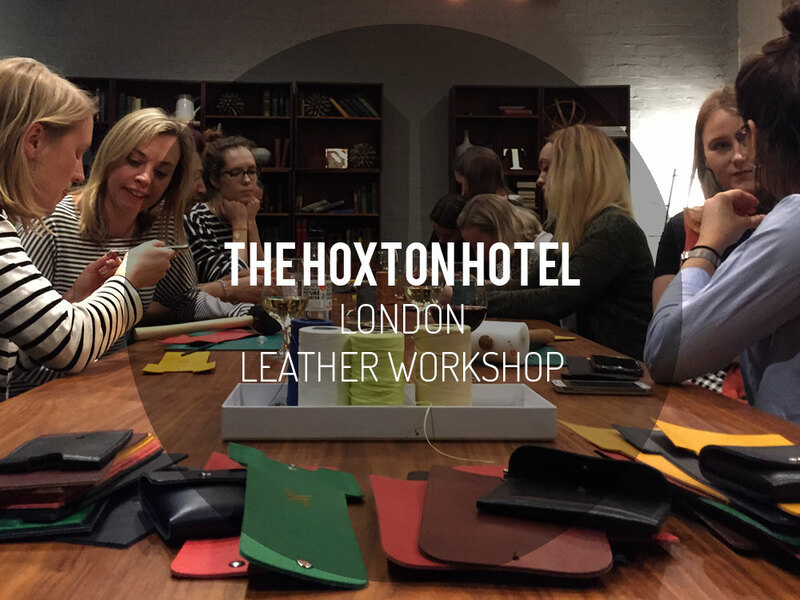 Working with clients such as the Victoria and Albert Museum, Facebook, Heals, Squire and Partners and many others, we customise each individual group workshop to the needs of our clients. Such as a special bookbinding workshop we organised for Modus along with a fellow bookbinder, the wreath making workshop using Ultrafabric’s own materials for their Christmas VIP event, the Macbook case making workshop for the Facebook team, or the one day workshop for the Victoria and Albert Museum where we took inspiration from a current exhibition. We customise each workshop to fit the group in terms of size, abilities, time and product they wish to make. Scroll down to find out more about our work and information of HOW WE WORK and RATES below. 1. We will first discuss the aim and logistics (time and date, number and types of participants, budget) of the workshop with the client. This can be done over email, phone or in person (London based only). 2. We will then develop a proposal with 2-3 ideas with an initial cost estimate. 3. Once the idea is approved, there will be an initial 50% deposit to be paid and any initial prep work will begin. At this point, any prototype of the product to be made for the workshop will be delivered for approval. 4. On the date of the event, we will arrive prior to set up with all materials, tools and equipment. This is normally 1 hour before event commences. 5. Once the event is completed, we will tidy and pack away our tools and equipment. The 50% of the invoice will then be sent.